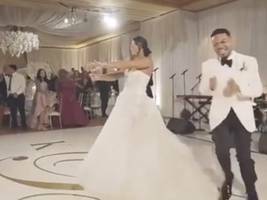 The post Chance The Record Shares New Magical-Looking Wedding Footage appeared first on SOHH.com. 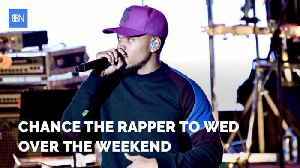 A couple tied the knot on the back of a pickup truck in Punta Gorda, Florida, on March 23, before sealing the deal by rolling in mud.Linda-Carol Brown, a friend of the couple, shared this footage of.. 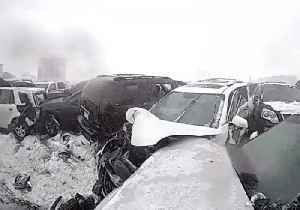 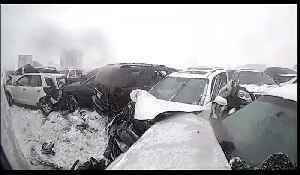 The Winnebago County Sheriff’s Office in Wisconsin released new footage on March 20 showing their response to a February 24 pile-up in whiteout conditions involving 119 vehicles and 232 people on.. Fans now have a second chance to catch "A Star is Born" on the big screen, and this time with some never-before-seen footage.